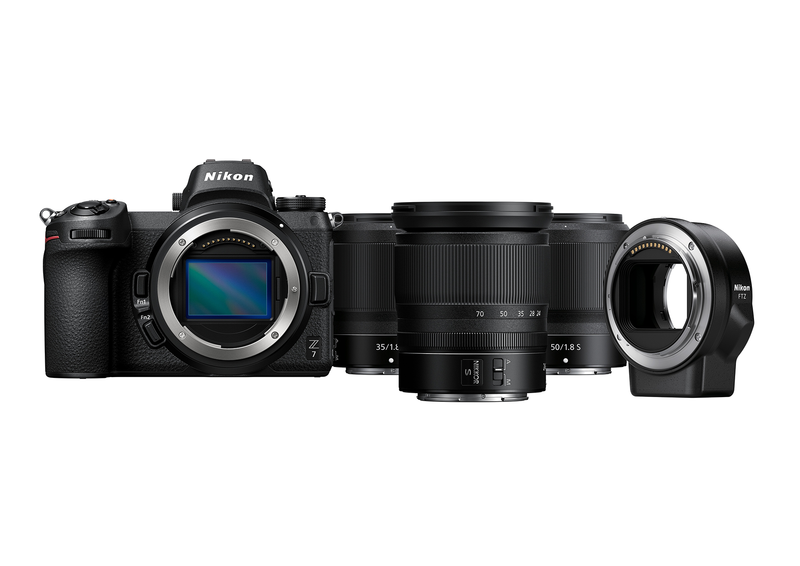 Nikon will be exhibiting its full product line-up including the highly anticipated mirrorless Z series and hosting a range of fantastic speakers on the Nikon School stage. 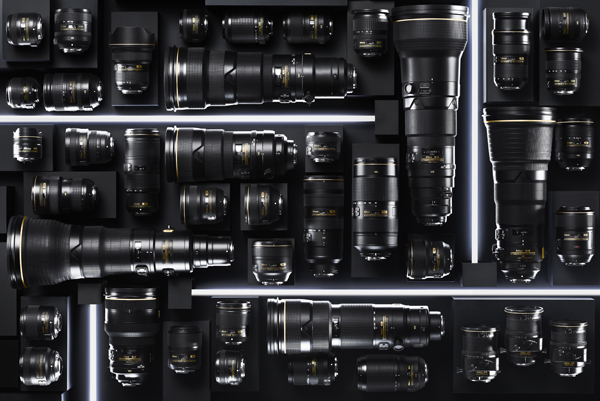 An interactive Nikon stand will showcase award-winning product, including our ground-breaking range of D-SLR models, featuring the multi-award winning D850, and the huge range of NIKKOR lenses. Plus, the Nikon team will be on hand to give expert advice and top tips regarding the latest products.